Jessica Bedolla is from Chula Vista, CA and grew up in the border of Tijuana-San Diego. She graduated from San Diego State University with a BA in Liberal Arts and Bachelor of Science in Sociology, recently earned her Master Degree from Cal State Northridge in Mass Communication. Her background is in radio. She has worked for Uniradio Group San Diego, and Entravision Palms Springs. She is the first one in her family to earn a college degree. During her program at CSUN she collaborated with the organizers of the Los Angeles Hola Mexico Film Festival and the Los Angeles Latino International Film Festival. She is currently launching her independent media project: Bedsol Media. 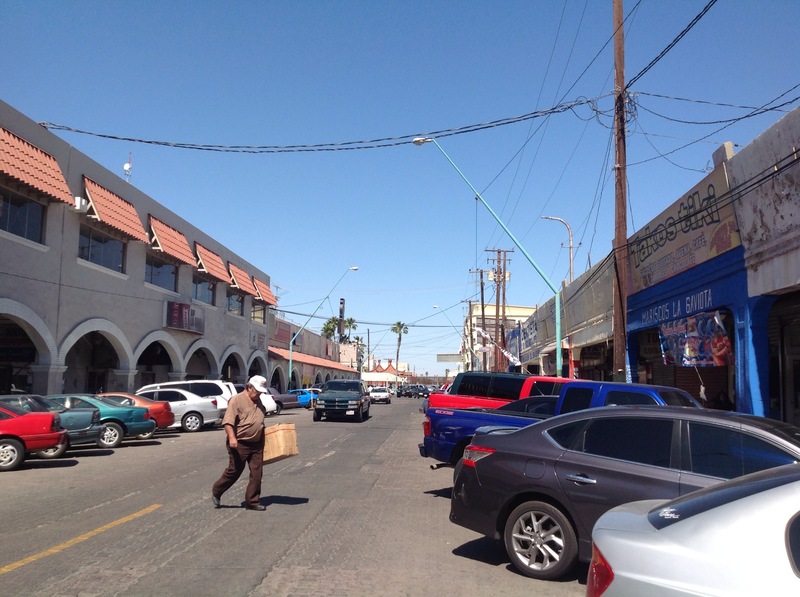 During the month of March 2014 I traveled to the border town of Mexicali, Baja California Mexico to conduct participatory observation and interviews of recent Mexican deportees. The four people that were forced back were two males, and two females. They talked about their experiences and struggles in the United States and in Mexico. Those interviewed were active citizens who contributed to their communities in the United States, but have no links or ties in Mexico anymore. The common denominator among them is that they arrived in Mexicali morally and emotionally destroyed, with no resources and no aid from the Mexican authorities. Many times they lack proper documentation, and or their education is not valid in Mexico. The current trends in U.S. immigration policy have resulted in the expulsion of millions of usually undocumented immigrants with the largest percentages coming from Mexico, Guatemala, Honduras, and El Salvador. The driving forces to immigrate into the United States continue to be political and instability. Those that depart from their country of origin hope to improve their economic and social conditions and those of their families. Yet once they arrive in the United States, they must live in the shadows to avoid detection since entering the country without proper documentation constitutes a criminal offense, which can have harsh punishments by federal authorities. Thus to this date under the current administration of president Obama more than two million have been deported since he took office in 2009. Furthermore, recent Statistics published by Federal Officials reported that approximately 419,000 people were deported in 2012, surpassing the target of 400,000 people per year. However, when they are in Mexico they are also invisible and ignored by the government and society. A lot of times they are discriminated for being immigrants. Very few places offer some form of assistance to those who return. That is the case of Border Angels, and Hotel of the Migrant, an organization that serves as the only shelter open 24 hours 7 days a week. 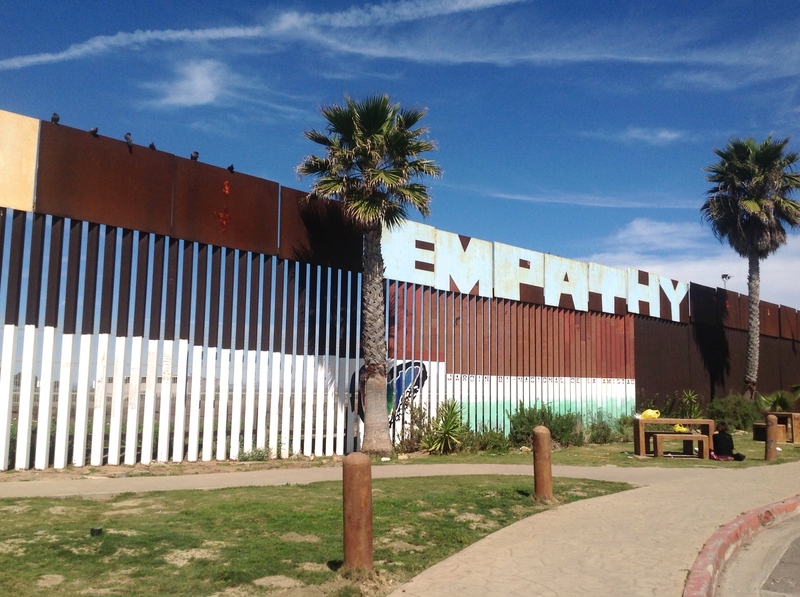 The site is in Mexicali and is administered by a civil non-profit organization, located few blocks from Calexico Port of Entry. Deportees are usually dropped off in the middle of the night and in poor conditions. To this day sadly, deportees are marginalized by the American government and ignored by Mexican authorities; they are trapped in a no man’s land. But they won’t give up on their dream of return.